SOLD OUT! 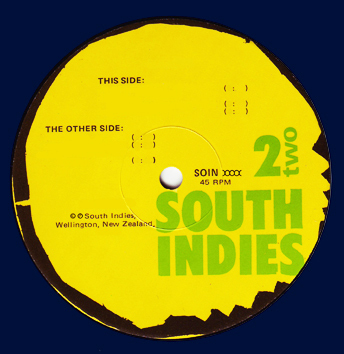 Please try South Indies/Bill Direen (Dunedin, NZ), Powertool Records/Andrew Maitai (Auckland, NZ), The Grapefruit Record Club (Omaha, NE) or your local vinyl retailer. It was winter in Dunedin. A snow storm hit Bill Direen as he was driving home, and the huge flakes spread out across his windscreen like white Chrysanthemums. He was living in the attic of a boot shop with a sniper’s view of Otago Harbour, and he just had to walk out the door for the songs to arise. There are songs about a guy who installs heat pumps, a night nurse who follows local bands, a young right winger who thinks of society as a marketplace. It has humour, eg. about the waiting time on telephones (Try Again in Ten Minutes) and it addresses more serious issues, such as some people’s mistaken belief that criminality is genetic (Criminal Minds). Every song on the album was inspired by people, stories and events going on at the time in New Zealand. The band practised for a week in Auckland and hit the studio armed with some very good musical equipment and mikes. The high resolution master was never released on vinyl as intended, and seven years later it is now a reality thanks to a friendly collaboration. 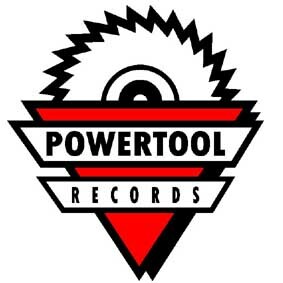 The movers are Zelle Records (an Austrian label that specialises in vinyl releases of New Zealand music), Powertool Records of Auckland (champion of dozens of New Zealand underdog bands) and South Indies (Bill‘s rights company). Each album has a poster sized insert of lyrics and photos. Chrysanthemum Storm vinyl is a bundle of portraits of people, their problems, habits and saving graces. 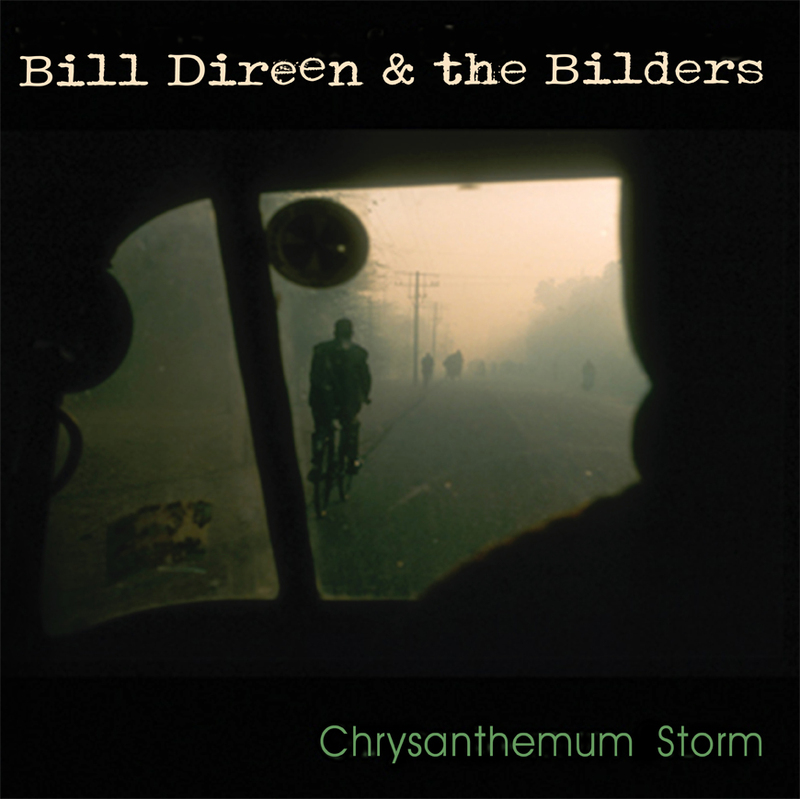 Above all it is the right format for songs developed and recorded with great care by a band that was that special mix of flair and experience, of talent and raw ability which characterises all Bill Direen‘s ‘experiences’. His bands are always greater than ‘the sum of their parts’. The 2008 band has moved on to become parents, teachers, and record company and live venue managers. Andrew McCully (piano/organs) is music teacher at Cockle Bay School. Andrew Maitai (drums) runs a record shop and the venue UFO in New Lynn. Brett Cross (bass) has moved to the Waikato where he is bringing up a child and making books. Bill remains in Middlemarch, Otago, working on more poems, stories and above all songs. Order a copy from Andrew at Powertool online. Pick up a copy from Bill at any of his gigs. Order it from your local record store, or through Zelle online in Europe, or through Grapefruit Records in the US. Each album has a poster sized insert of lyrics and photos. Released in cooperation with Powertool Records and South Indies Text & Music Publishing . Album also available digitally from Bandcamp. “There are pieces that feel like an observational comedian standing in a bingo hall or dive bar (before they were cool) or empty Honky-Tonk floor, narrating the lives of the patrons. Character Studies and word play and humour.” Click HERE to read Petros’ full review of Chrysanthemum Storm on Muzic.net.nz. Original album released by Powertool Records on CD in 2008.